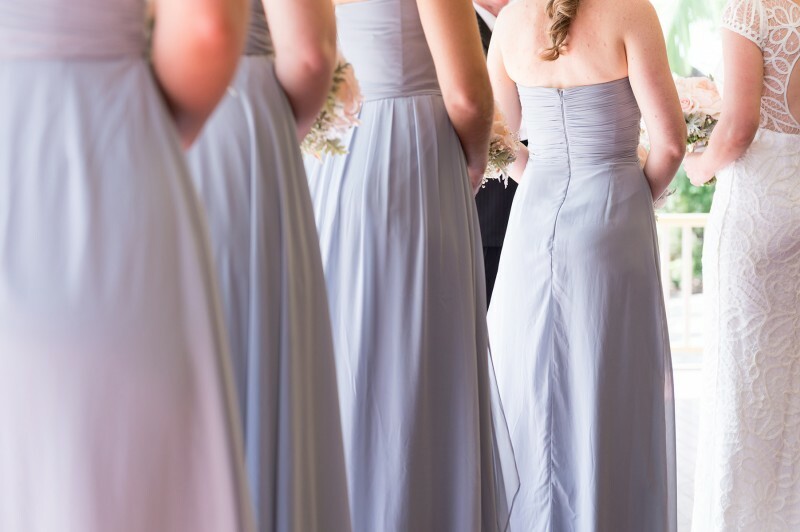 Not everyone is chasing the grand white wedding little girls are supposed to dream of. 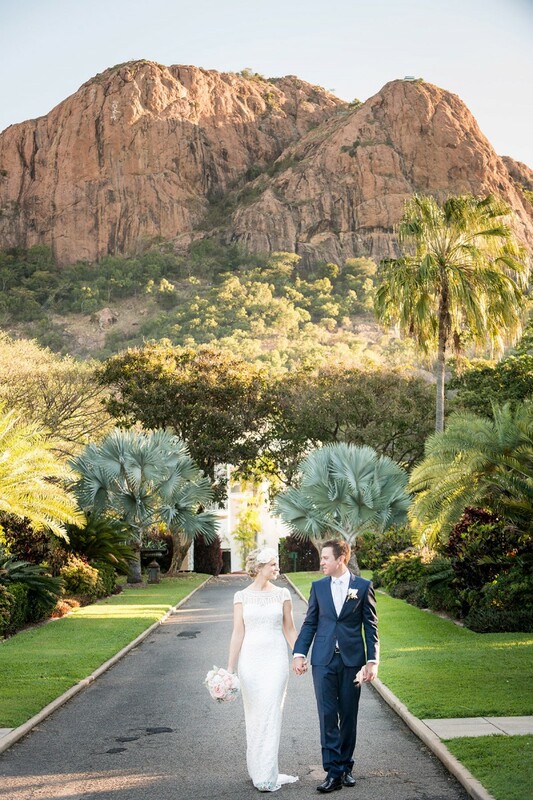 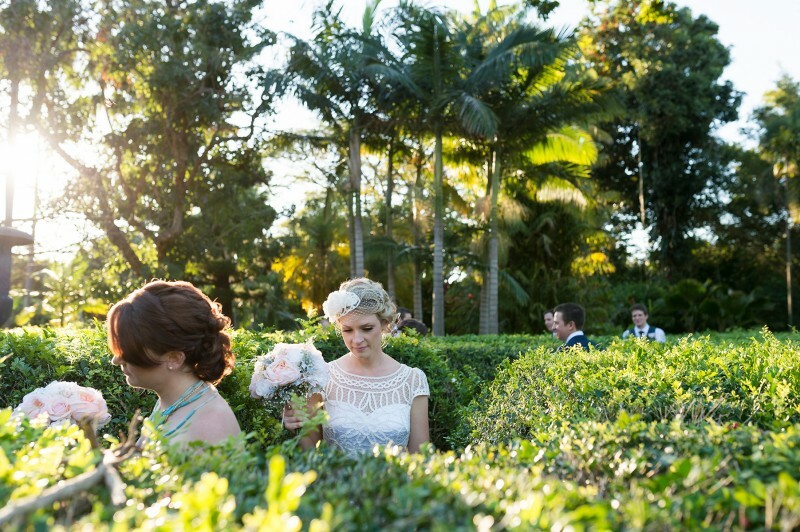 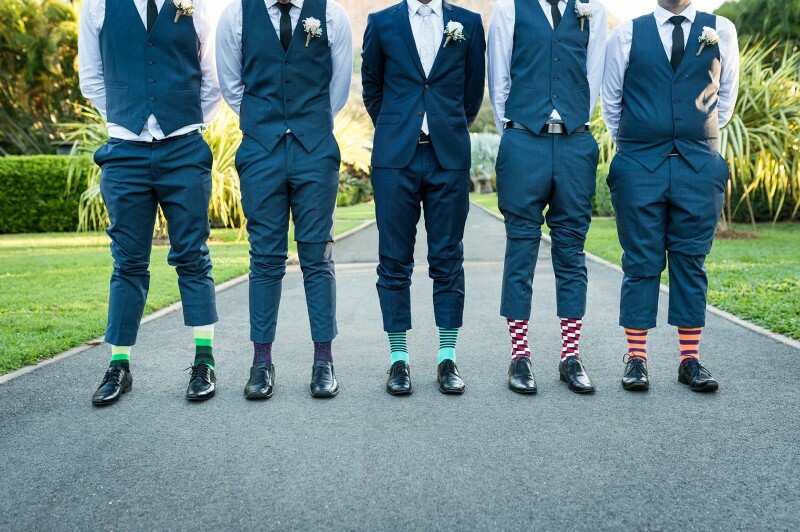 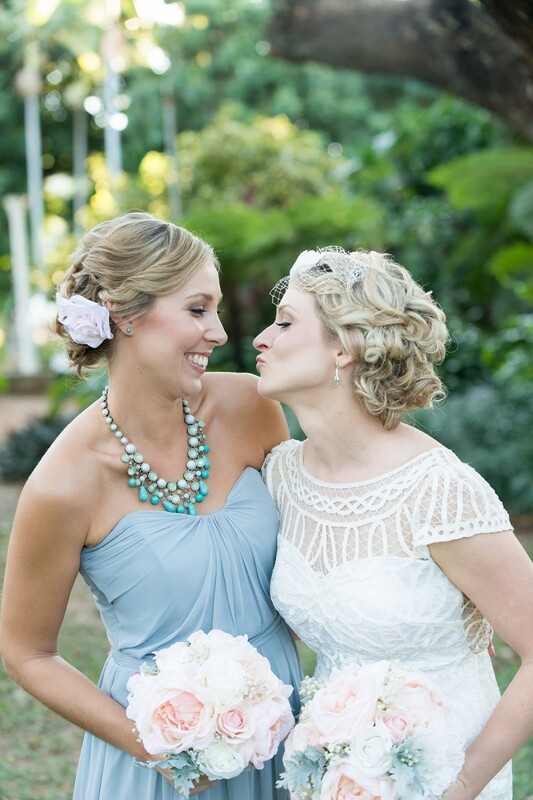 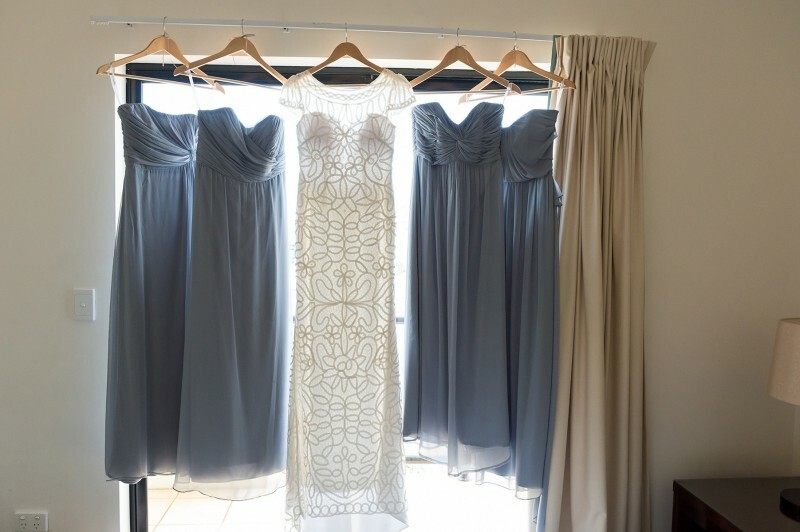 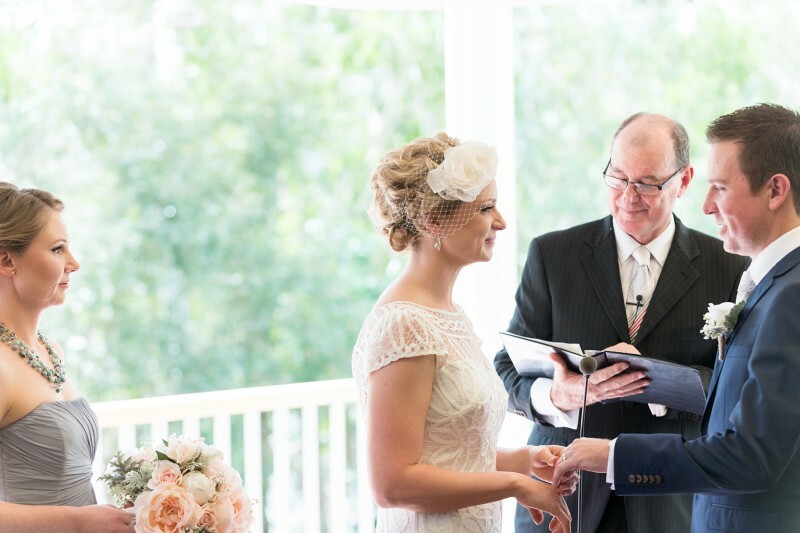 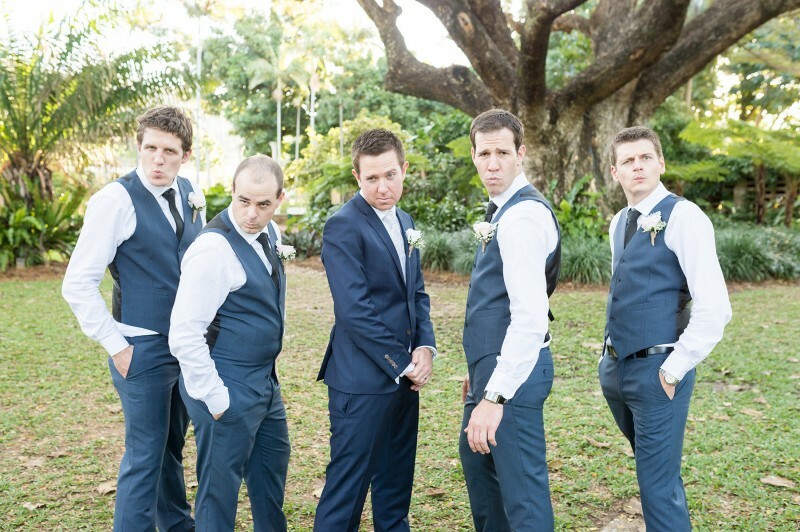 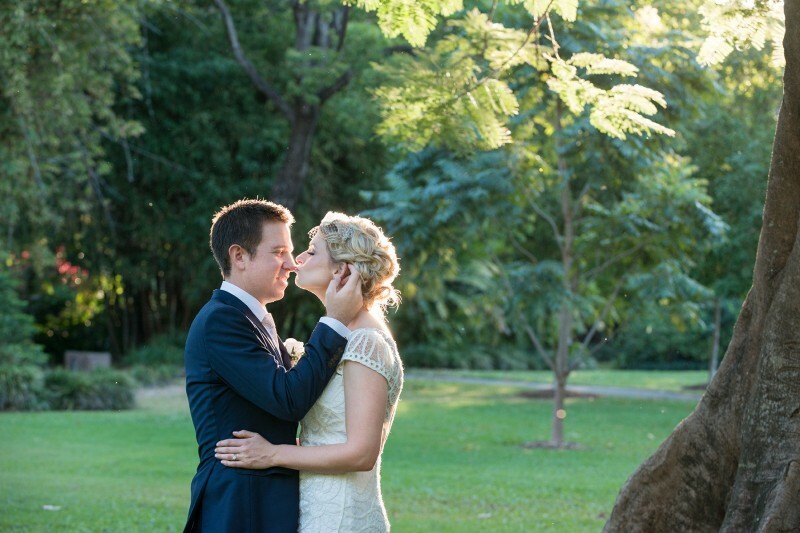 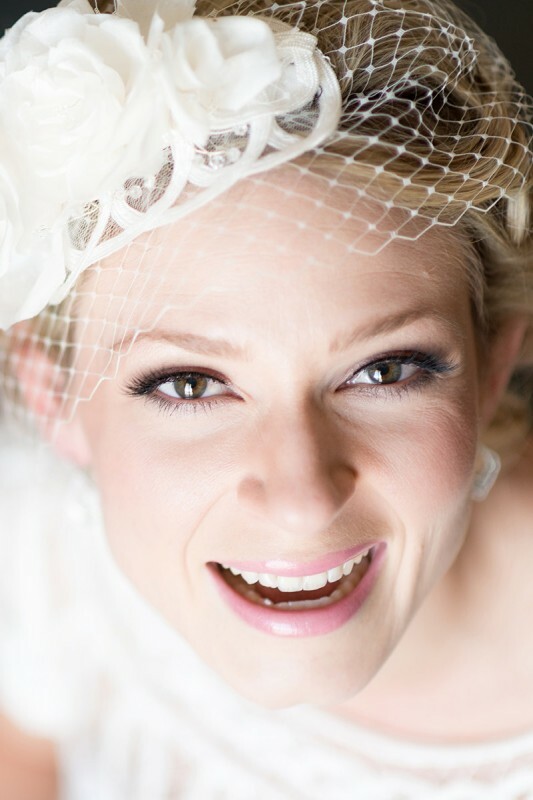 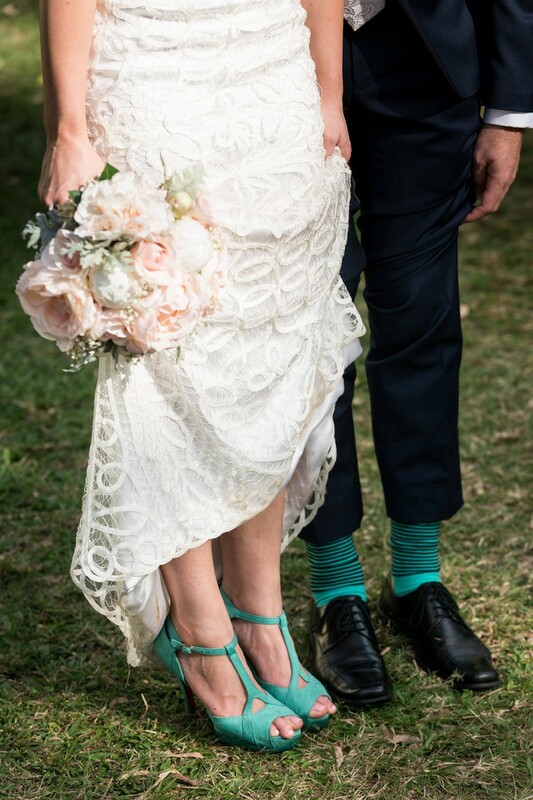 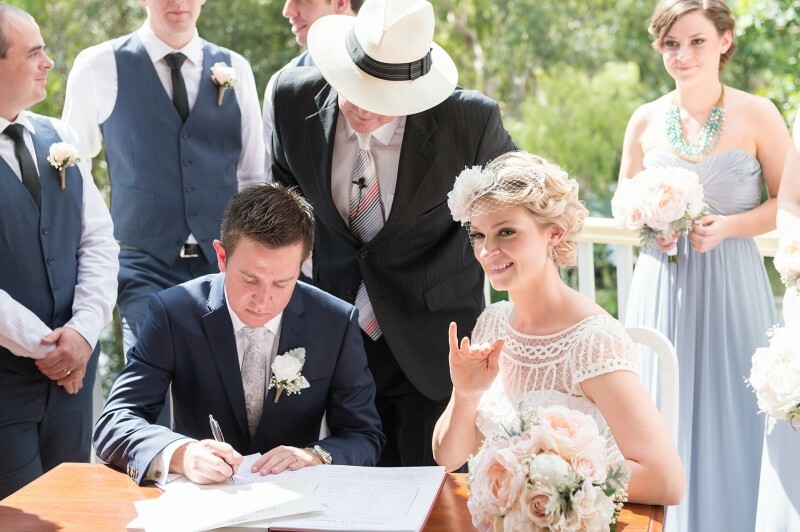 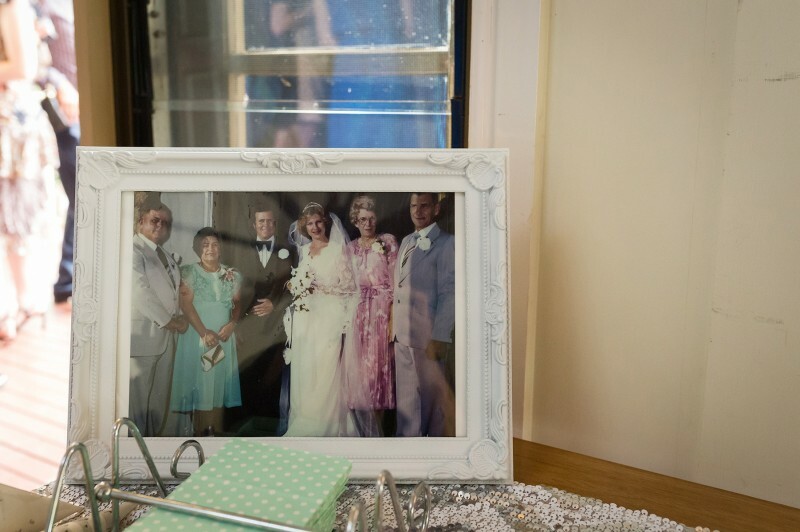 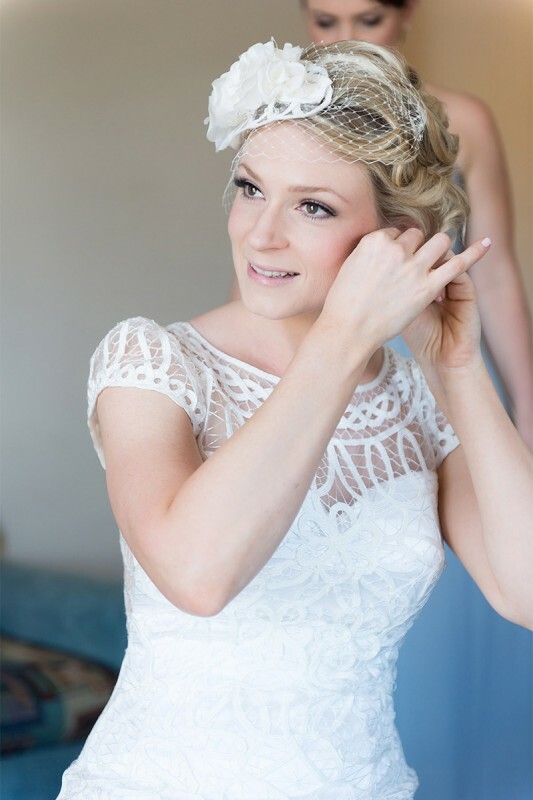 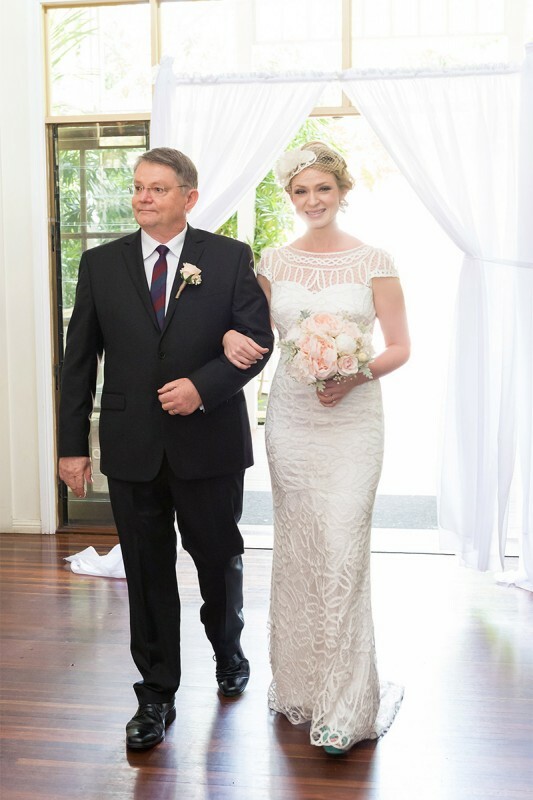 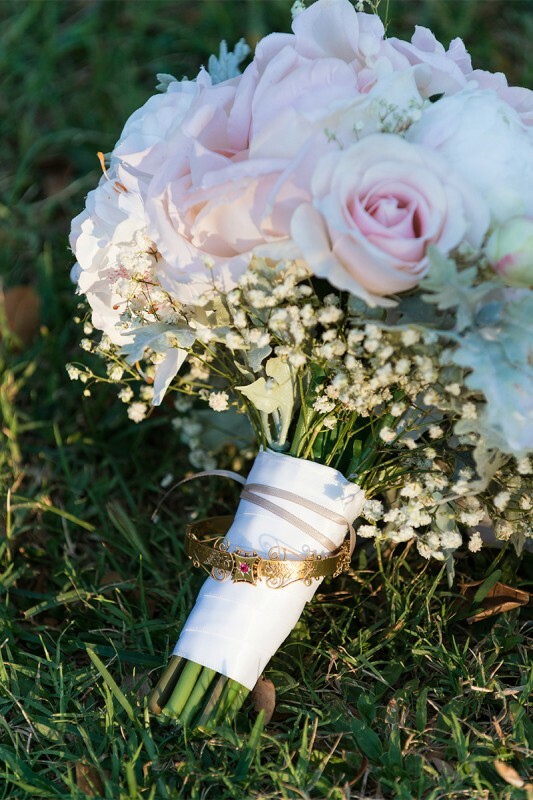 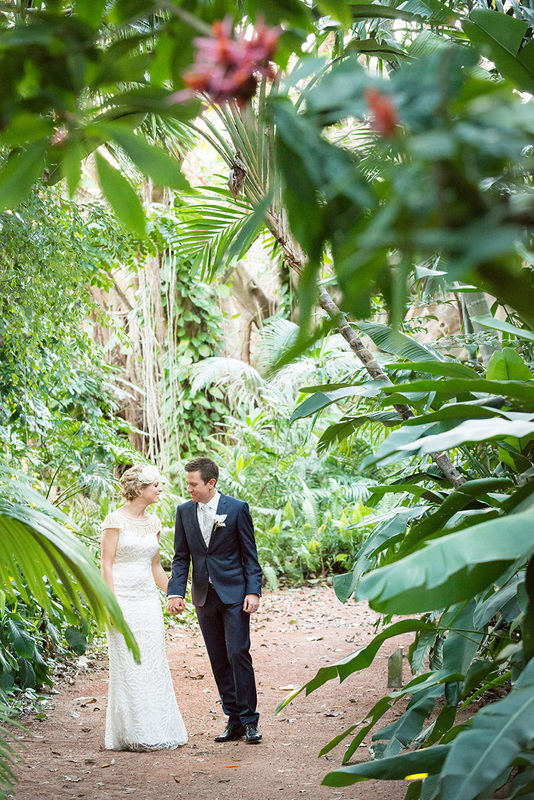 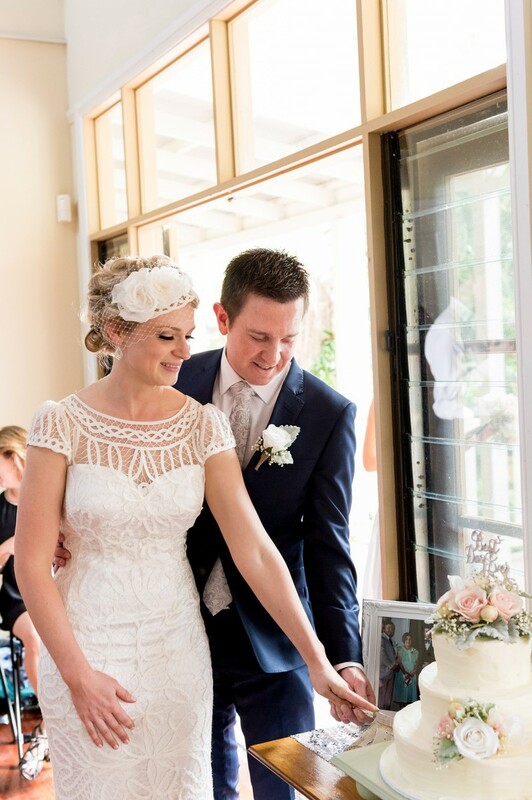 Their modern vintage wedding on August 16, 2014 took place in Townsville, Queensland. 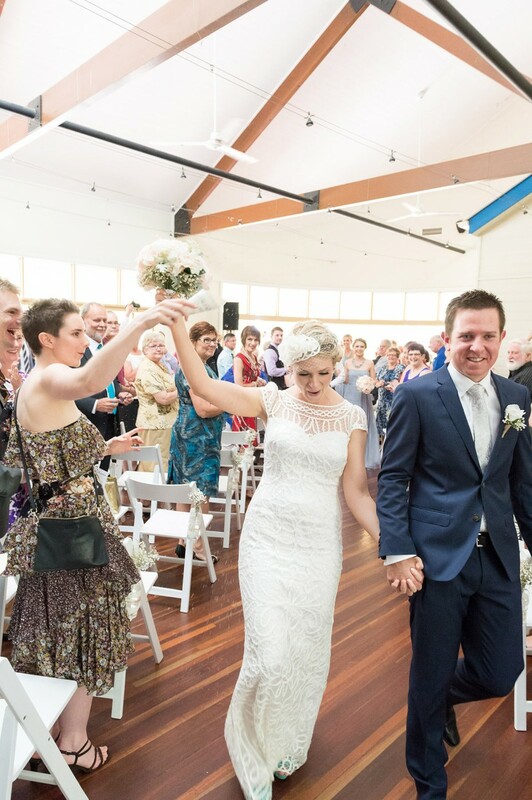 There were 130 people present for the ceremony and casual celebrations, followed by 22 at the formal dinner. 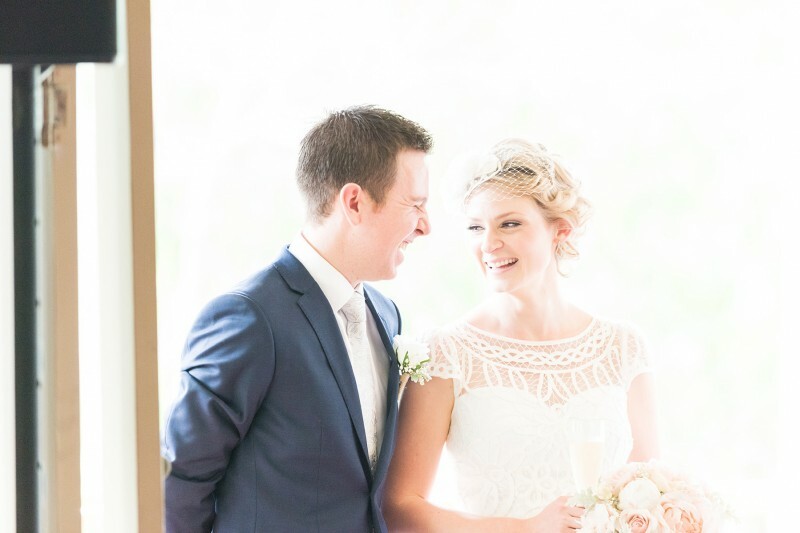 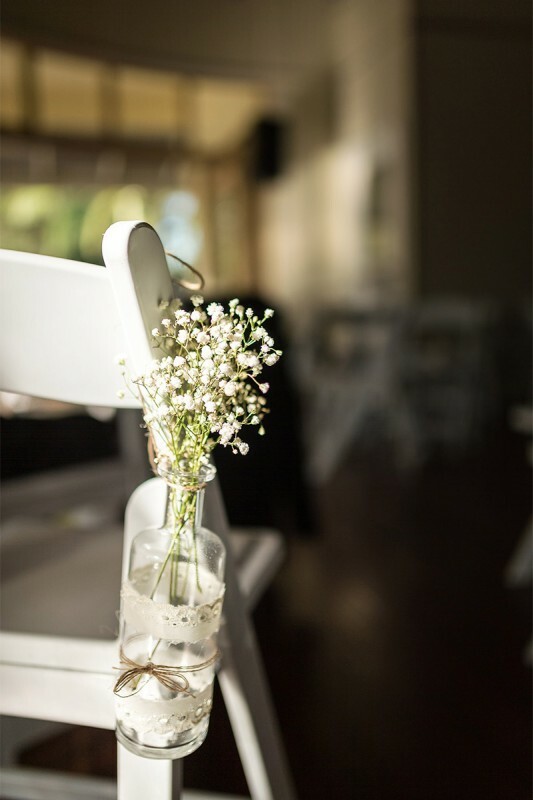 “Another bonus of doing our day this way was that Brendan and I got to sit together, relax and enjoy our evening without the pressures of a formal reception – for example trying to mingle and say hello to hundreds of guests,” says Sally. 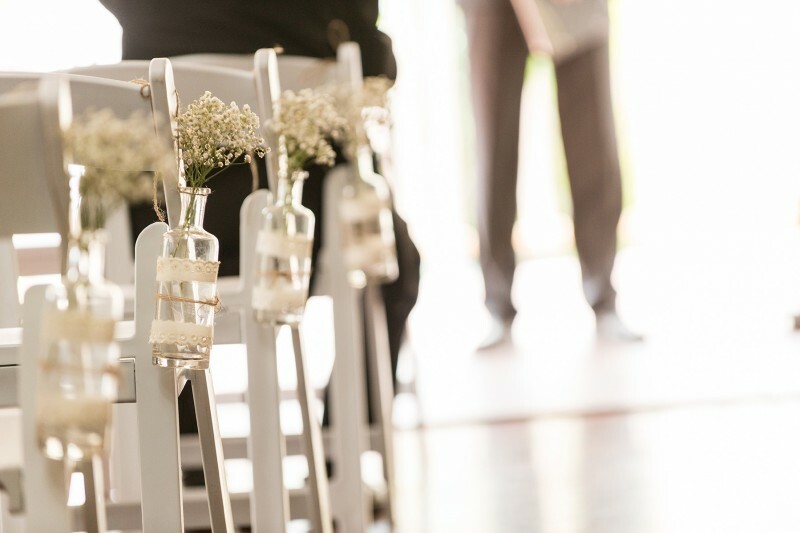 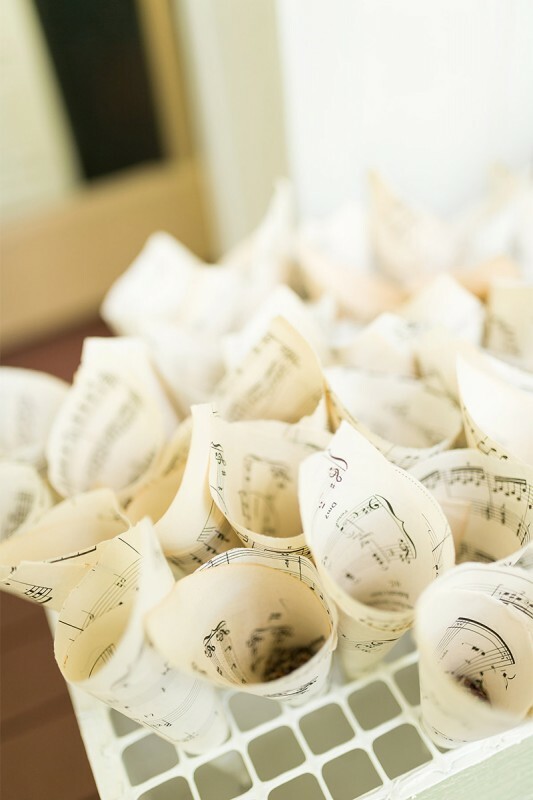 Sally says she loved planning her wedding, right down the finer details. 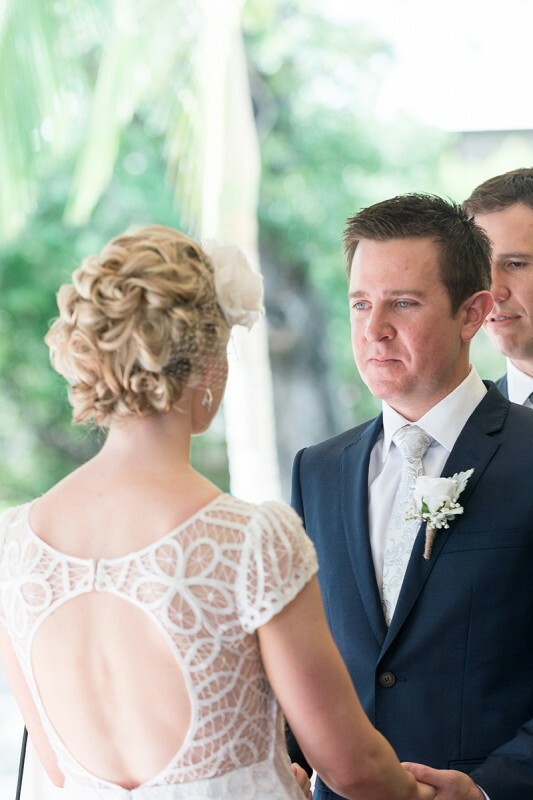 “Sally is a down to earth, true and honest woman,” says groom Brendan. 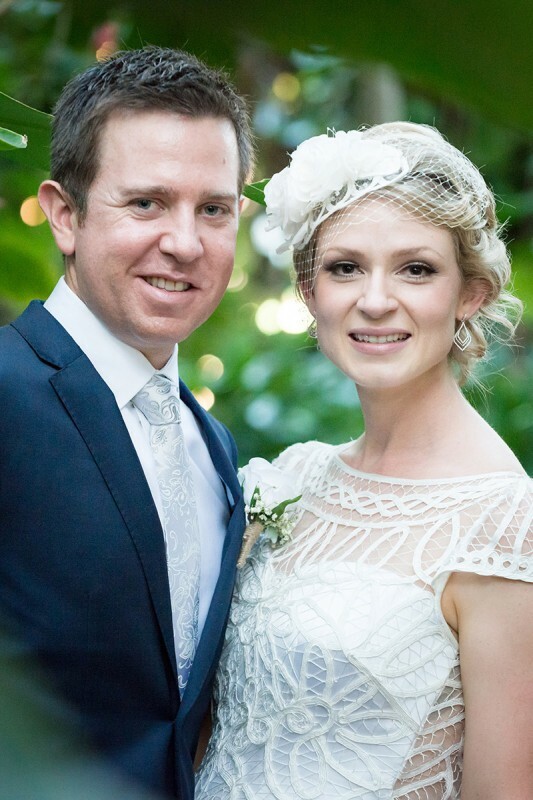 Brendan proposed to Sally in a hot air balloon! 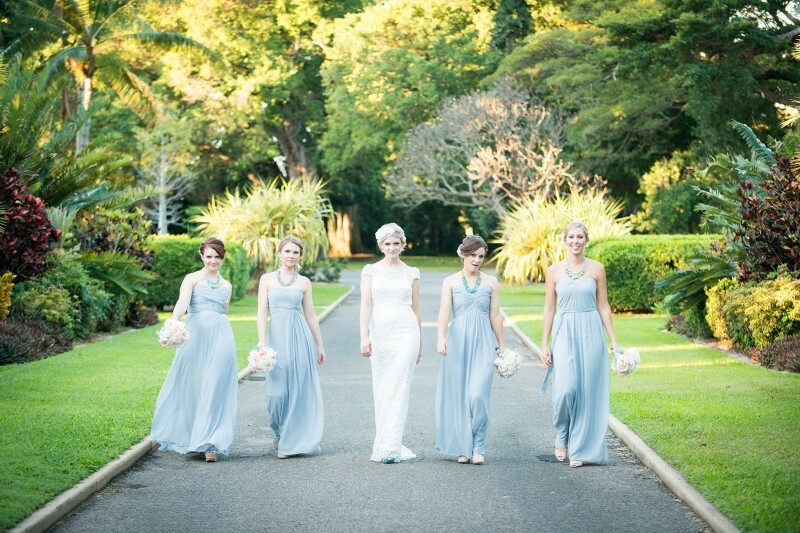 Sally was determined to find ‘the’ perfect shade of blue-grey for her bridesmaids’ dresses.